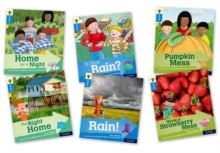 The Level 3 pack contains 6 books, one of each of the following titles: Home for a Night, The Right Home, Is That Rain?, Rain!, Pumpkin Mess, Grow a Strawberry Mess. 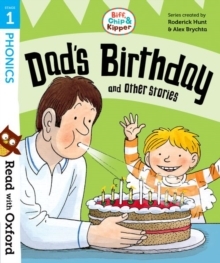 Oxford Reading Tree Explore with Biff, Chip and Kipper is a series of paired fiction and non-fiction books linked by curriculum-related topics that children will be learning about in the classroom. 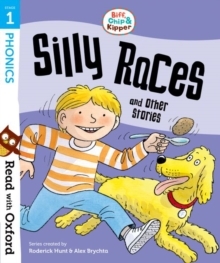 Each pair consists of an engaging story featuring well-loved characters and a compelling non-fiction book. These topic-linked pairings encourage children to read and relish both text types from an early age, develop and deepen their reading comprehension and foster a love of reading. All the books in the series are carefully levelled, so it is easy to match every child with the right book and enable them to progress. 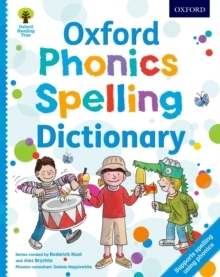 These books are phonically decodable featuring a small number of pre-taught, non-decodable words to enrich the texts and support language development. Each book contains inside cover notes to help adults read and explore the content with their child. 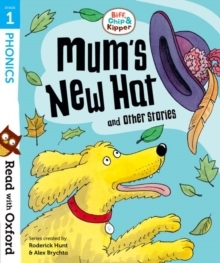 Free teaching notes and help with childrens reading development is available on Oxford Owl at www.oxfordowl.co.uk.